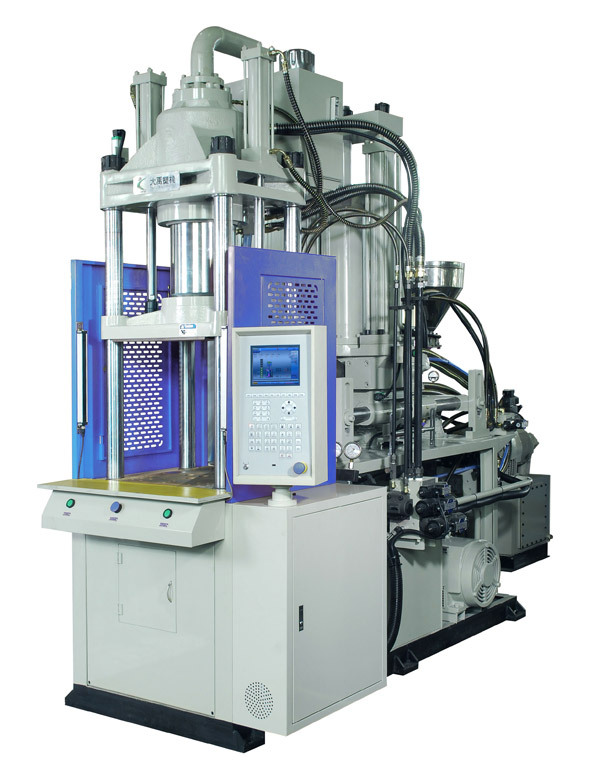 ﻿ Bakelite injection molding - Tayu Injection molding machine Co.,Ltd. 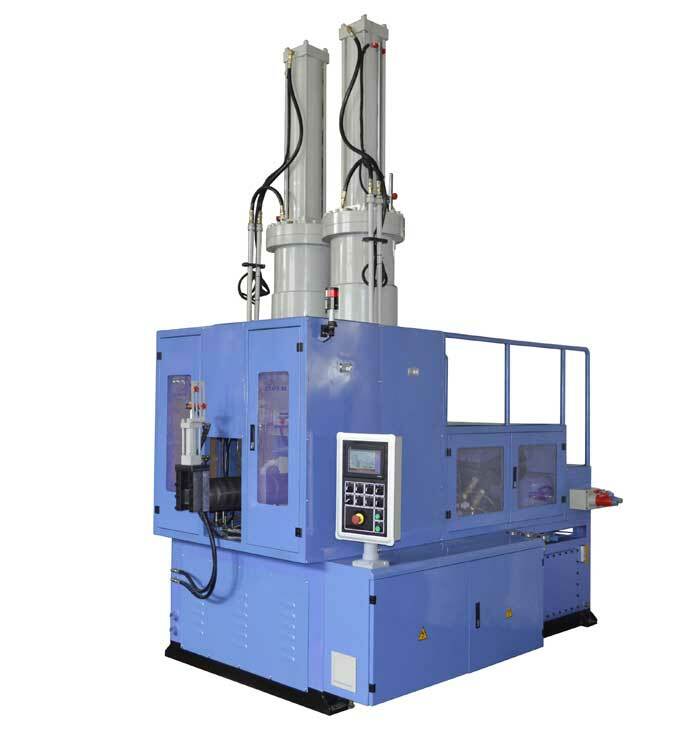 Bakelite injection molding machine series Tayu different production to meet customer needs by painstaking research and development models. The Bakelite Injection Molding Machine Product specifications and diverse, the clamping force from 25 tons to 350 tons, injection volume from 50 grams to 3000 grams, can be used for thermosetting plastics (such as phenolic resin, epoxy plastics, unsaturated polyester, etc.) 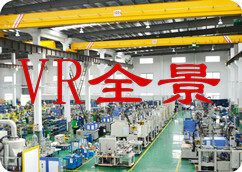 processing, for injection molded handle for cutlery, automotive, electronics, instrumentation, and other parts. 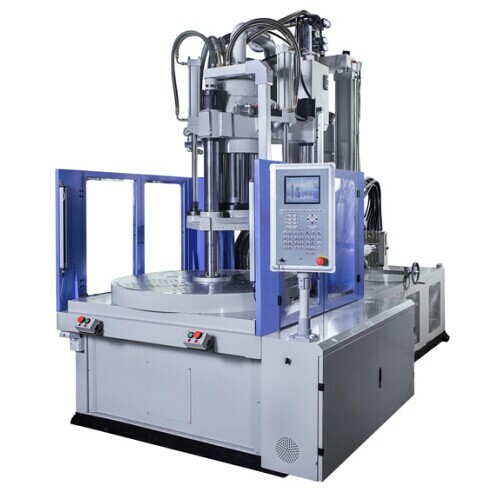 Select models are: TK-BMC.JLJ Bakelite Injection Molding Machine, TK-1200.3R.BMC Bakelite Injection molding machine, TK-1200S.BMC Bakelite Injection molding machine.